Hurray! Poet Lee Bennett Hopkins now has his own website. Visit his site for the perfect way to celebrate World Poetry Day. Thanks to Gregory K. over at GottaBook for the heads up. 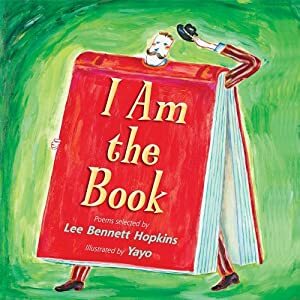 You can check out Hopkins' new picture book anthology, I am the Book, in which 13 children's poets celebrate the power of poetry, language and books.